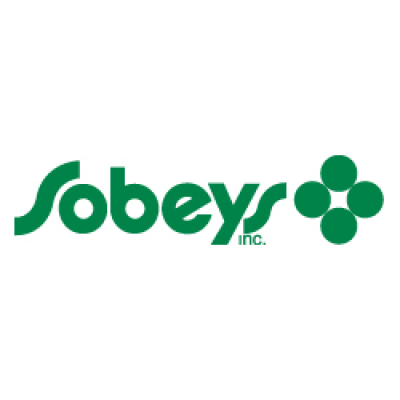 Together with our 125,000 employees and franchise affiliates and a collective passion for delivering exceptional food and shopping experiences, Sobeys' purpose is to improve the lives of Canadians by helping them Eat Better, Feel Better and Do Better. . The Bakery Clerk is responsible for carrying out the full range of duties of the position in a professional, responsible, accurate and timely fashion. The Clerk will deliver exceptional customer service, foster customer loyalty, fulfill customer needs and actively contribute to an environment of employee and customer engagement.